The 4th China Mobile Global Partner Conference took place on the 18th December 2016 at the 17,000 square meters Pazhou Poly Plaza in Guangzhou, this four-day event is themed as “Connecting you with your dreams” with the main purpose of taking mobile beyond smartphones and into the era of the internet of smart things. This is the 3rd consecutive year that Canonical was invited to take part in the conference as one of the key partners. 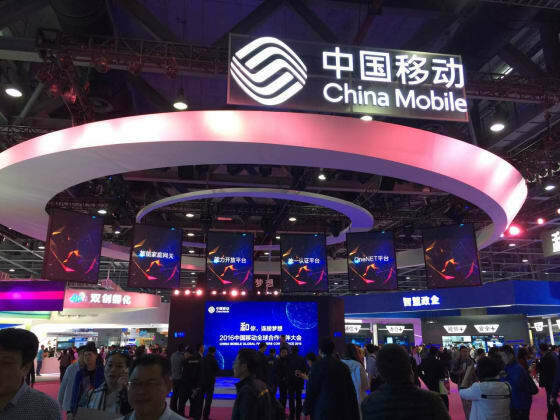 Throughout the conference, China Mobile joins hands with hundreds of partners showcasing products from smartphones, wearables, VR entertainment systems, smart home gateways to self-driving cars and autonomous robots. 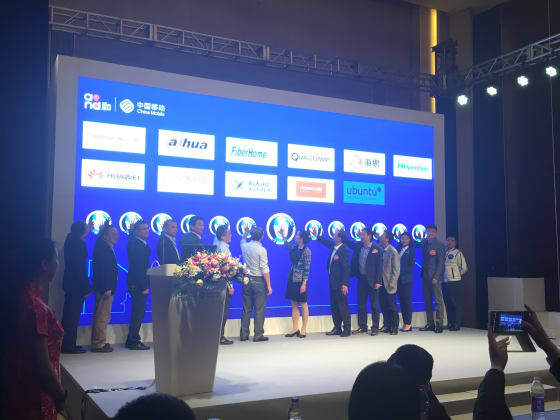 On the 20th December as part of the conference subforum session, China Mobile brought together 24 companies to found the China Mobile Digital Home Cooperation Alliance. Besides Canonical the founding partners of the alliance also include QualComm, Jingdong, Huawei, Xiaomi, SamSung and TCL among others. China Mobile aims to enhance its broadband market offering by leveraging SmartHome opportunities, with the goals of the alliance being to unify protocols, improve smart home services and achieve a secure, connected and intelligent smart home ecosystem and product proposition for the end users. 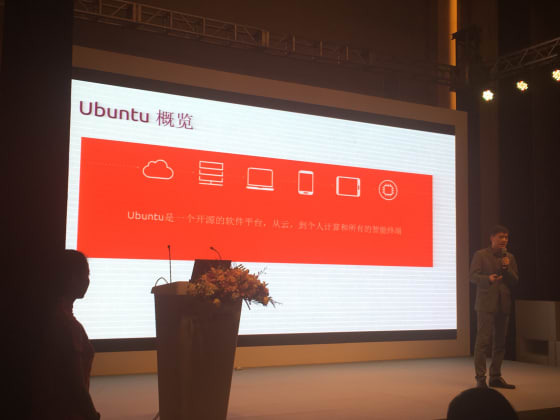 During the partner event, Canonical’s presentation of a smart home hub powered by Ubuntu Core drew a lot of attention especially for Ubuntu Core’s open source, highly secure nature and its manageability and reliability when it comes to smart home gateway deployments. With the wave of the Internet of Things continuing to grow, more and more companies and industries, from hardware vendors to software vendors, from digital signage and industrial internet gateways to robotics, are using Ubuntu as their development platform and seeing Ubuntu Core as the operating system for deployment. Through becoming part of the Digital Home Cooperation Alliance, Canonical is committed to strengthening the integration across sectors of the digital home industry, grow a healthy ecosystem and offer a secure and reliable OS at the core of the industry.